Only a few days ago Sony announced its latest smartphone sensor, a 1/2″ stacked 48MP beast with Quad-Bayer design for improved low light performance at 12MP output size. And if rumors turn out to be true, we won’t have to wait long before the chip is available in a production smartphone. 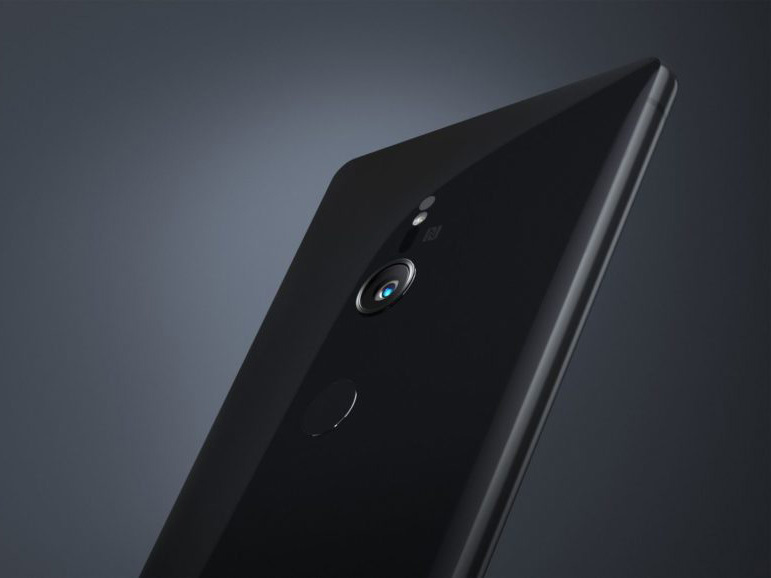 Renders of the upcoming Sony Xperia XZ3 flagship smartphone that are floating around the internet show the new device with just one rear camera, as distinct from the dual-camera setup used by the Xperia XZ2 Premium. This one-camera design has been confirmed by a benchmark listing, showing only one rear camera sensor with a 47MP output size. As those benchmark listings are created using pre-production models some of the specifications could still change before the launch but it’s highly likely we are looking at Sony’s new IMX586 sensor here. We’ll know more on August 30 when the Xperia XZ3 will be officially launched at IFA and we’re looking forward to evaluating camera performance when the device is available for testing.